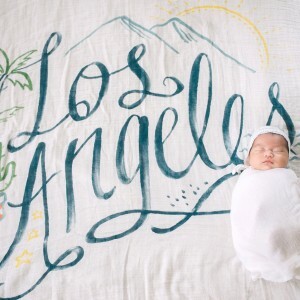 Not many people would launch a company at eight months pregnant with their second child, but then again, not many people are Meredith Layne, founder of Coveted Things. 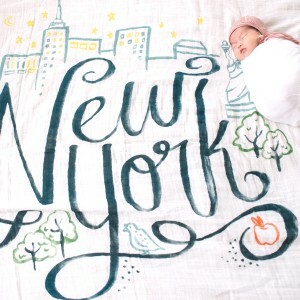 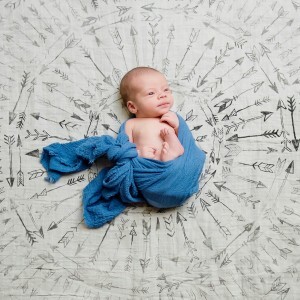 Layne wanted a contemporary, stylish blanket she could use to swaddle her babies - she believed that just because she was buying a baby product, she shouldn’t have to sacrifice great style and design. 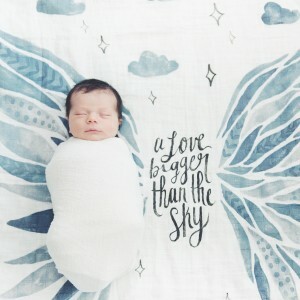 So she made her own, and today, Coveted Thing’s Swaddle Scarves are a cult item, prized for their quality (that’d be their GOTS-certified organic cotton) and longevity. 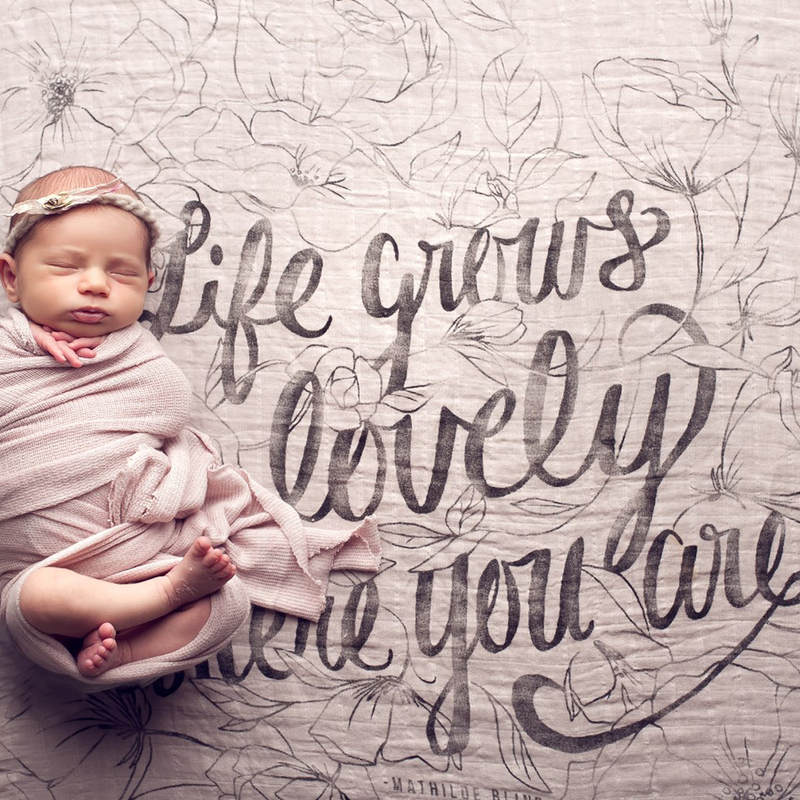 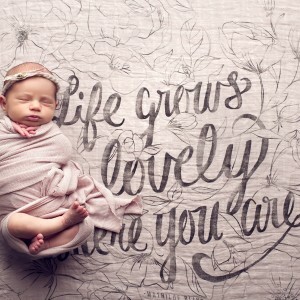 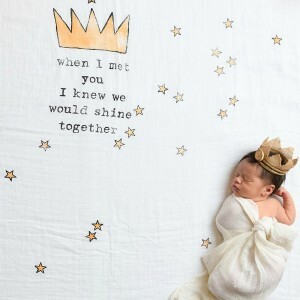 The scarves are printed with fun, cheeky slogans, in baby-safe, non-toxic ink - perfect for the modern mama.